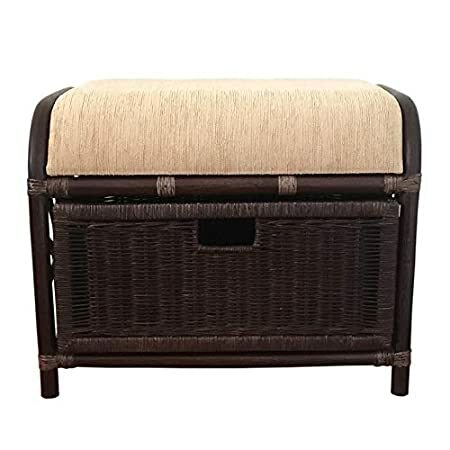 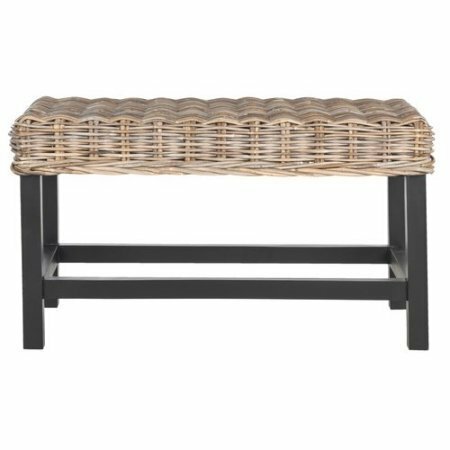 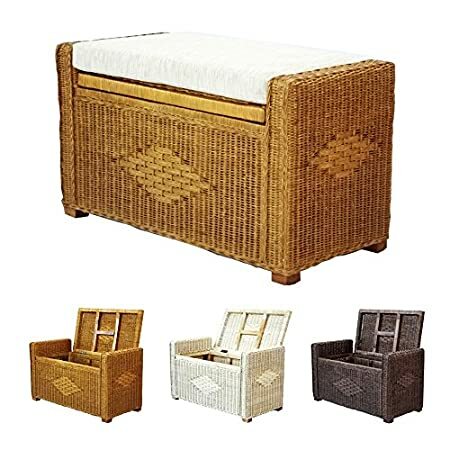 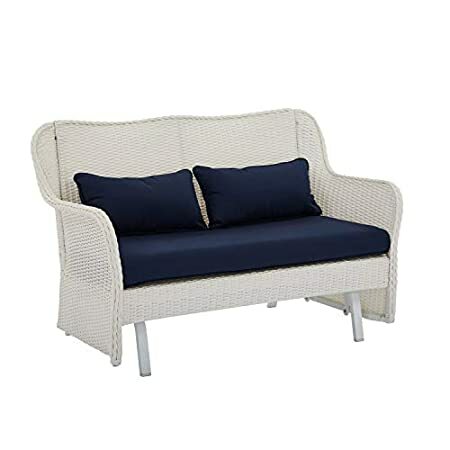 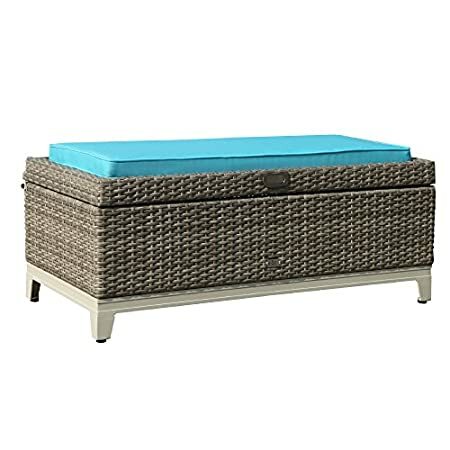 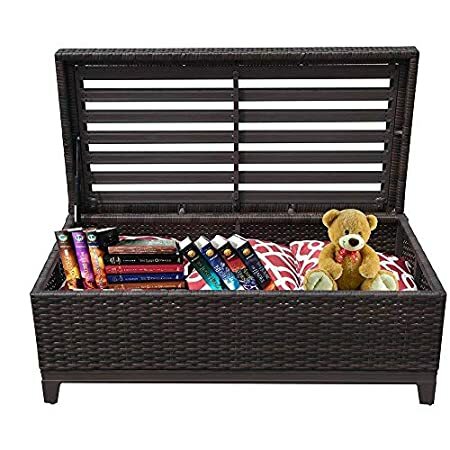 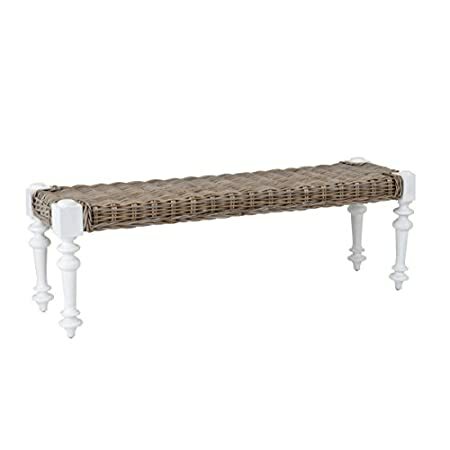 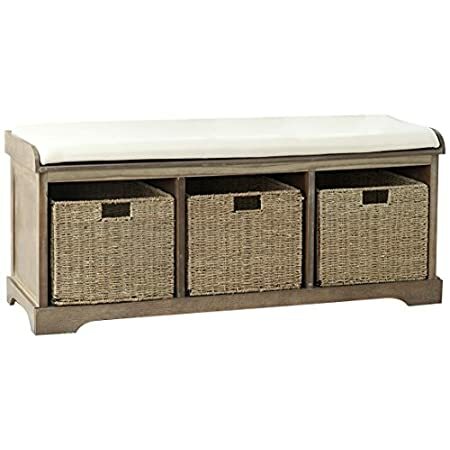 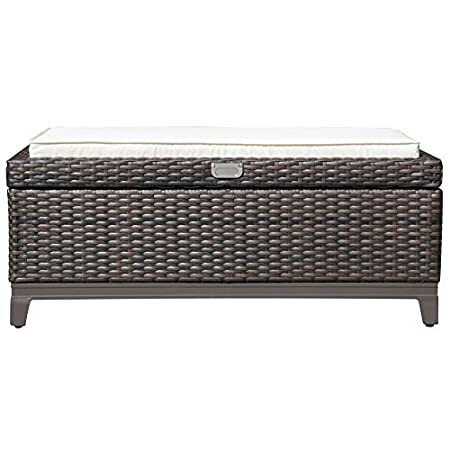 Get your Wicker Bench at Beachfront Decor! 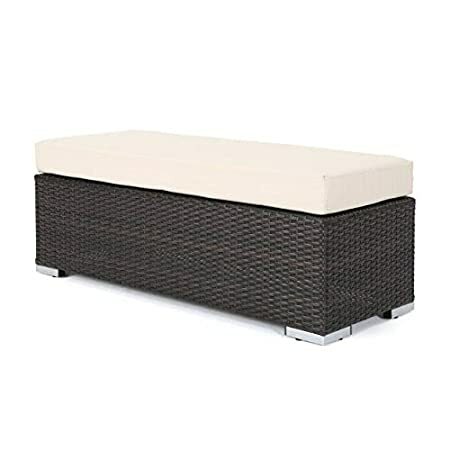 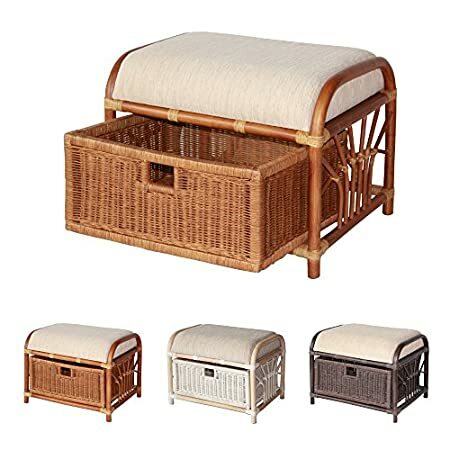 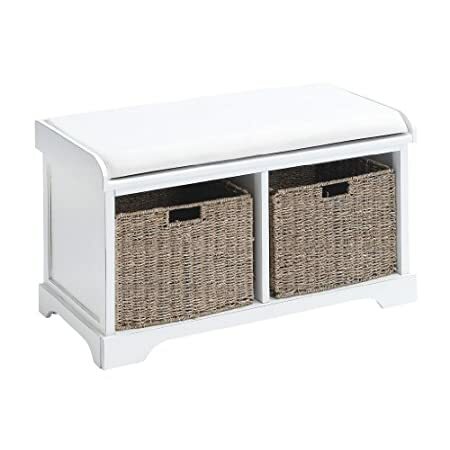 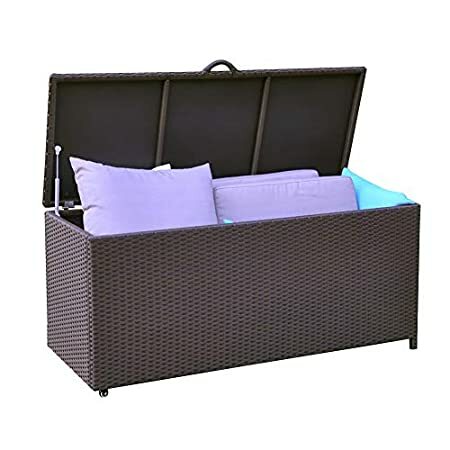 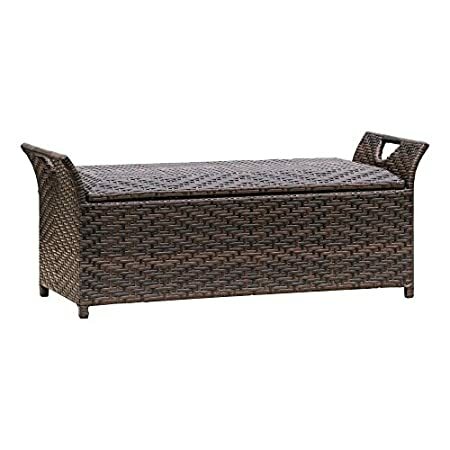 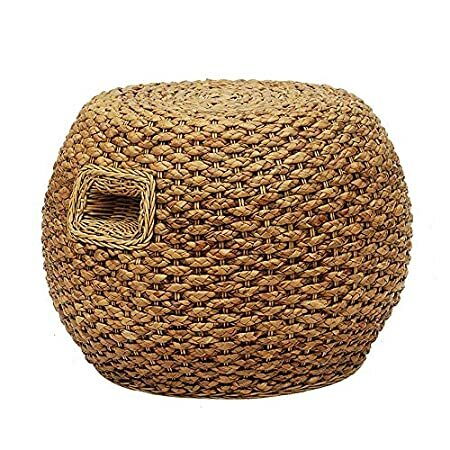 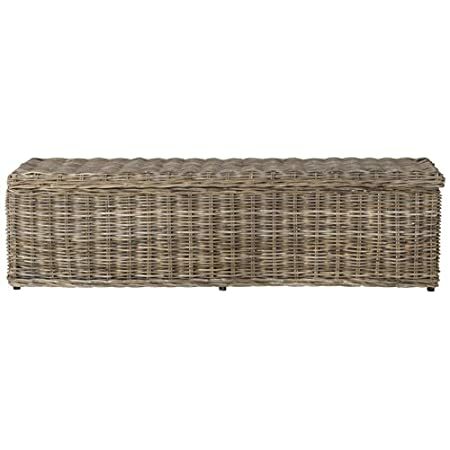 You will find the most beautiful wicker benches for seating and decor. 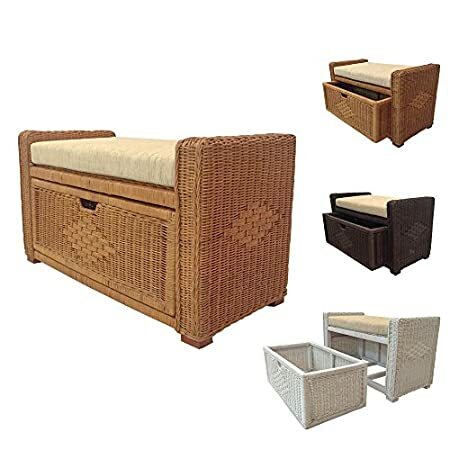 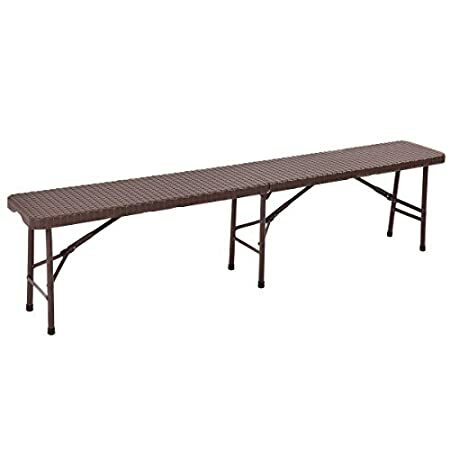 Wicker benches can be used to complete an indoor or outdoor dining set in addition to being used for extra seating. 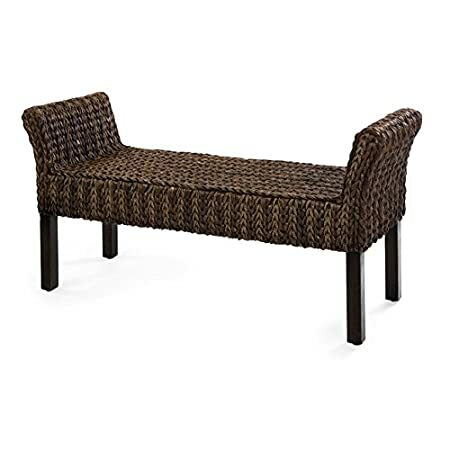 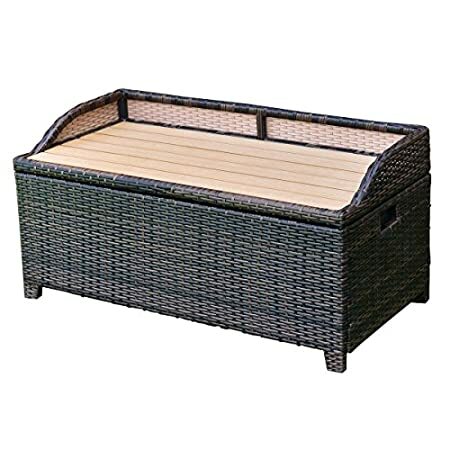 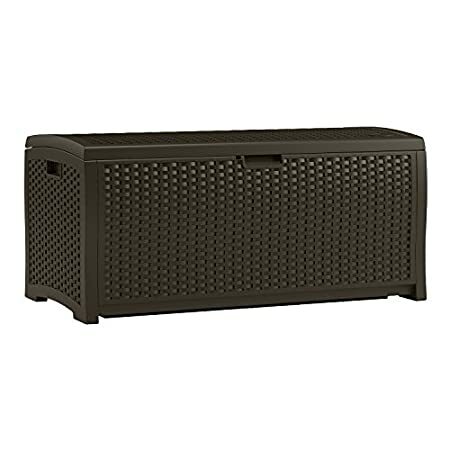 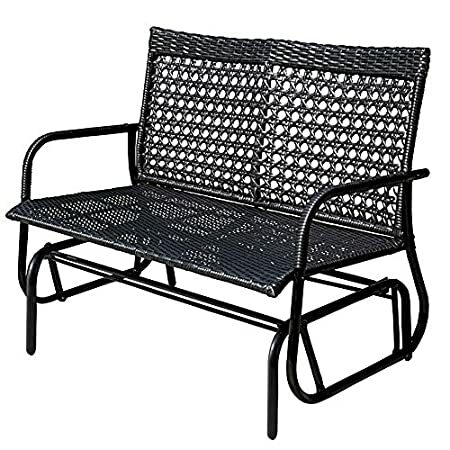 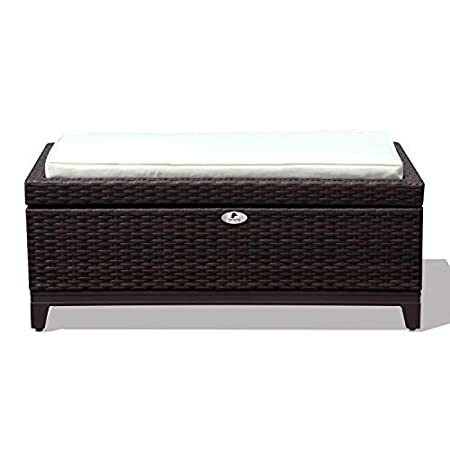 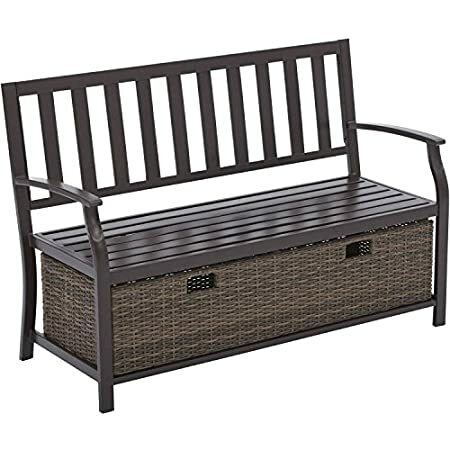 Wicker benches are popular because of their long-lasting durability and choice of colors.